Six years ago, an attack by a rogue werewolf plunged Doctor Connor McNair’s perfect life into nightmare. Now the mere scent of blood awakens the beast within him. He’s teetering on the brink of self-destruction when an intriguing rumor leads him to the desolation of Rannoch Moor and the one woman who might call him back from the darkness. Part of a telepathic experiment that went dangerously wrong, Keira’s mind will destroy anyone who gets too close. Unable to control her powers, she has cut herself off from all human contact and found a measure of peace hiding on the moors with only the wild animals for company. Until Connor arrives, awakening hopes and desires buried deep inside her. 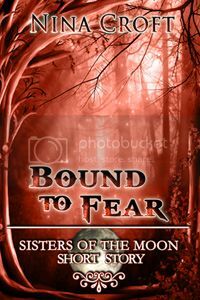 Sisters of The Moon trilogy looks very intriguing. Do you have a release date for book 3 yet? I will purchase all 3 ebooks from Amazon at the same time – I want to read them straight through. Thanks chicky. Hi Veronica, book 3 will be released on the 10th December. I’m also planning on bringing out an omnibus edition including all three novellas plus a bonus short story around the same time. Hi Tania – how lovely to hear from you and so pleased you enjoyed them. Book 3 will be out on the 10 December. Thanks Eileen – just sent you an email! 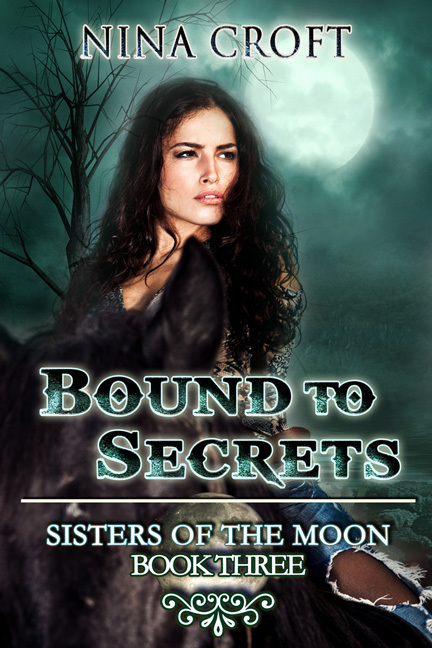 Get a free copy of Bound to Night, book 1 in my Sisters of the Moon series, when you sign up for my newsletter. Just fill in your email and I'll contact you for your preferred format!